International students, who can’t graduate on time within the period specified by the HUST Admission Notice for sound reasons, shall fill in Application Form for HUST Schooling Period Extension（Appendix1）, get approved by supervisor and the school /department (school stamp required). Students whose application is approved by the university and tuition fees continued to pay, may continue to study in the university, get residence permit approval and enjoy other student rights. Otherwise, students shall leave China within the stipulated time of residence permit. 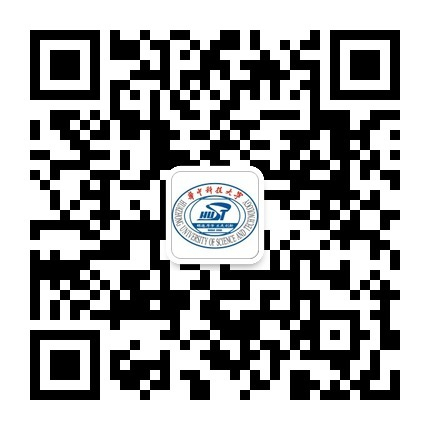 Postgraduates sponsored by Chinese Government Scholarship, who can’t graduate on time and need extension, shall fill in Application Form for CSC Scholarship Extension, get approved by supervisor and the school/department (school stamp required). According to the CSC policy, application for scholarship extension is only limited to doctoral candidate once. The extension period should be no longer than one year. Except for academic reasons and good performance of the applicants, HUST won’t accept the scholarship extension request. Deadline for submitting Application Form is 5:00PM on April 19th, 2018. Application Forms should be summarized by departments and submitted to International Student Office together before April 25, 2018. Forms of Students in Tongji Campus should be submitted to Medical International Student Office. If any questions, please contact International Student Office. Contact person: Ms. Zhang, 87793026; Mrs Hong (Tongji Campus), 83692920.